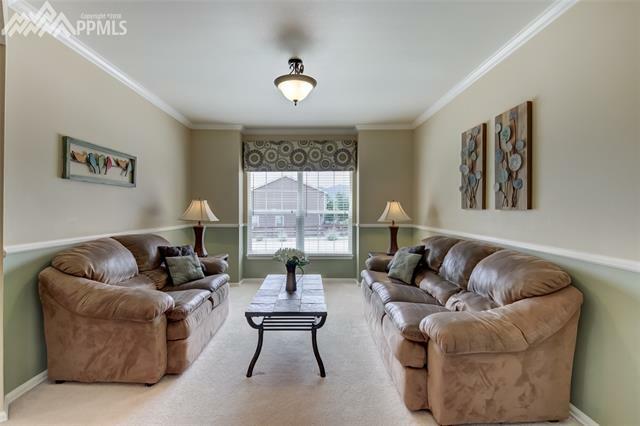 Spacious yet sharp and relaxing!! 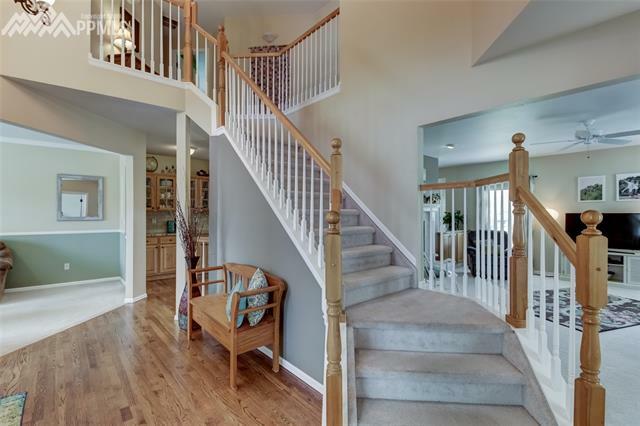 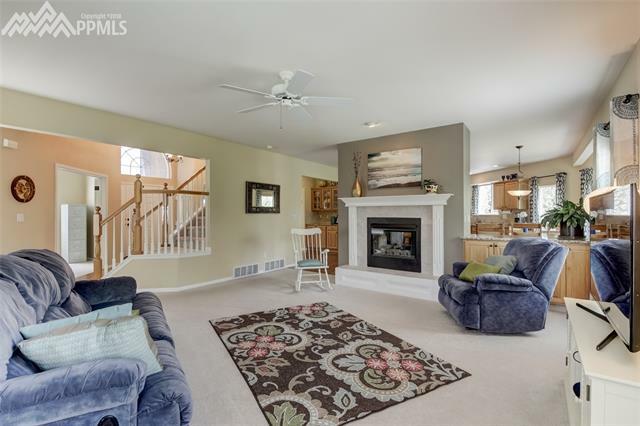 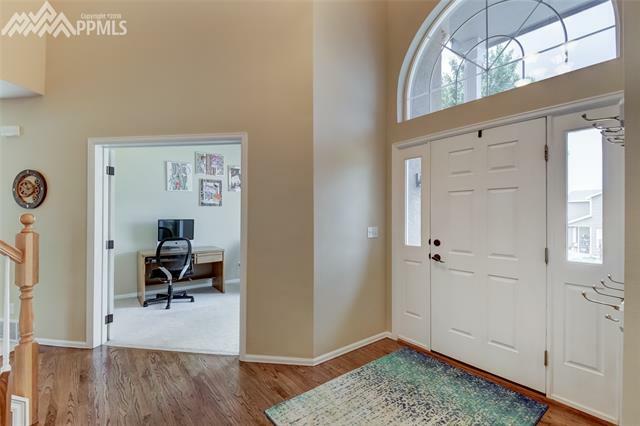 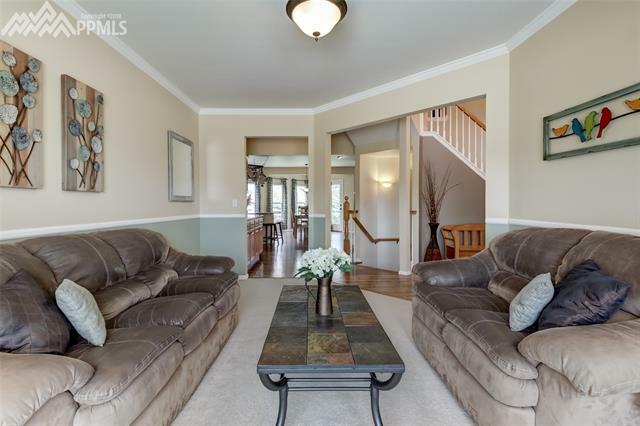 Open entryway., formal office, separate living rm. 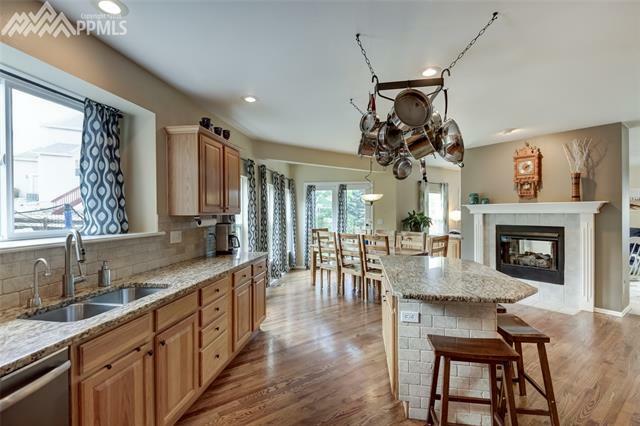 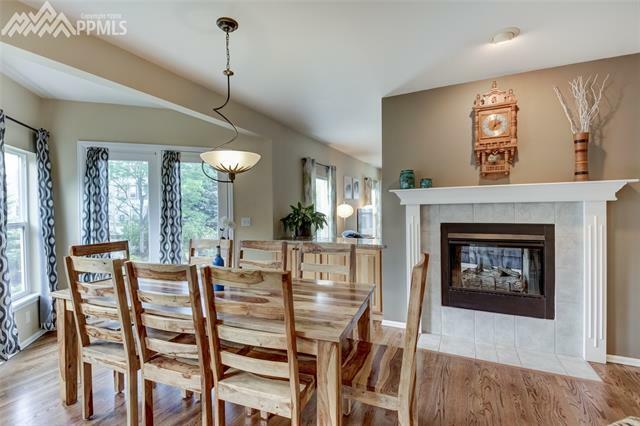 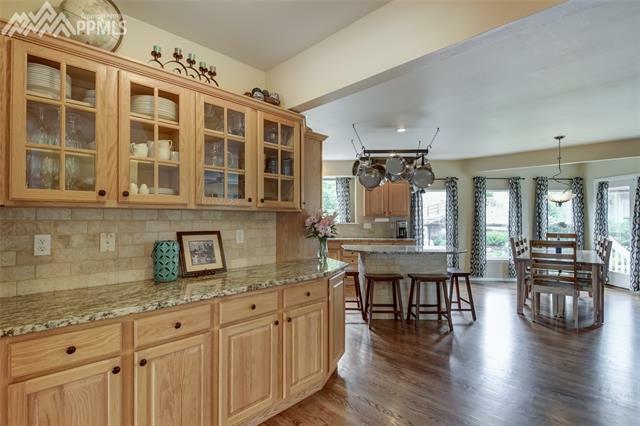 FANTASTIC Family Rm adjoins DR/Kitchen with double-sided fireplace connecting them. 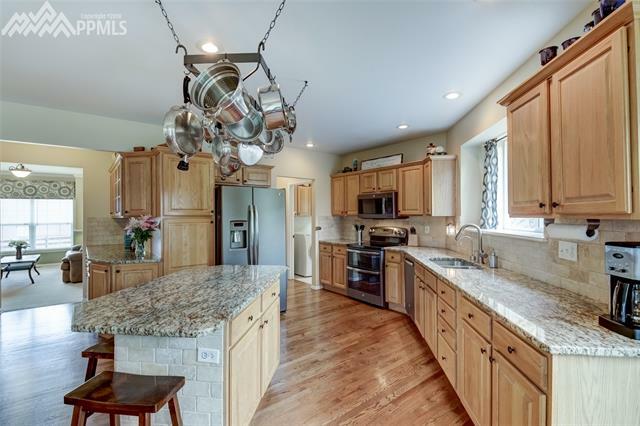 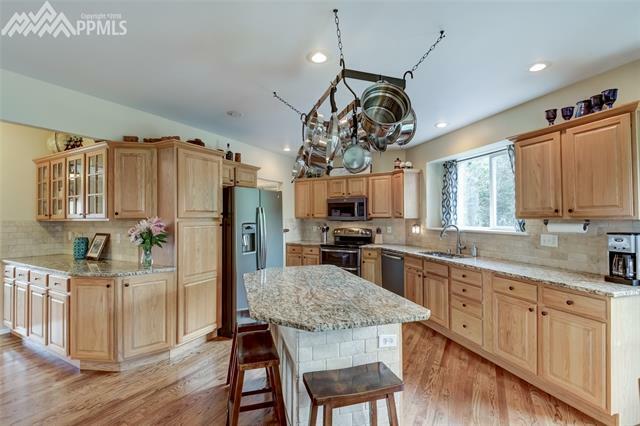 Gorgeous gourmet kitchen with new graphite appliances, slab granite, hardwood floors and a center island. 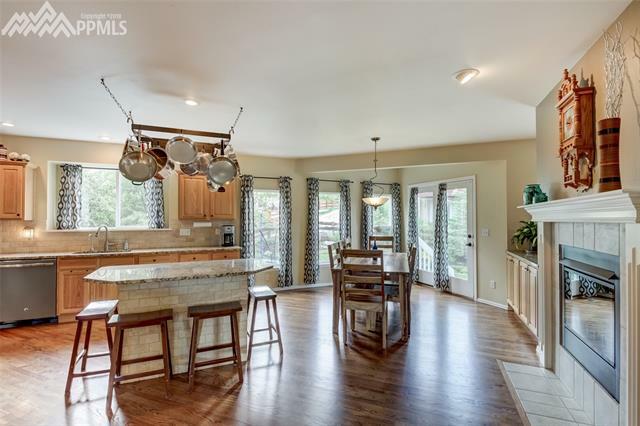 Dining area opens to the back yard. 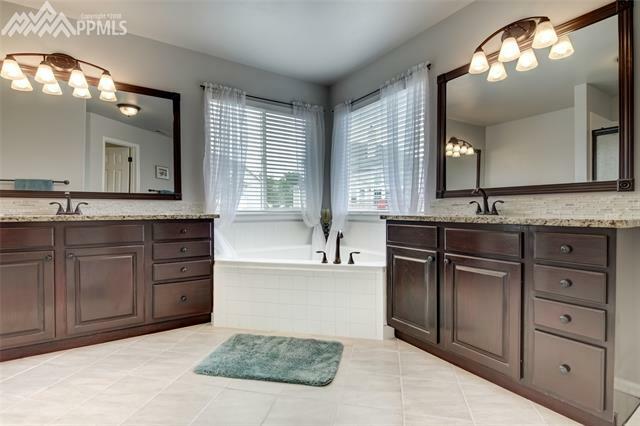 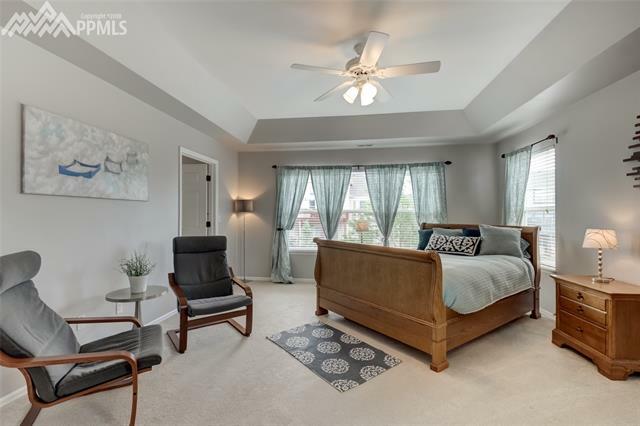 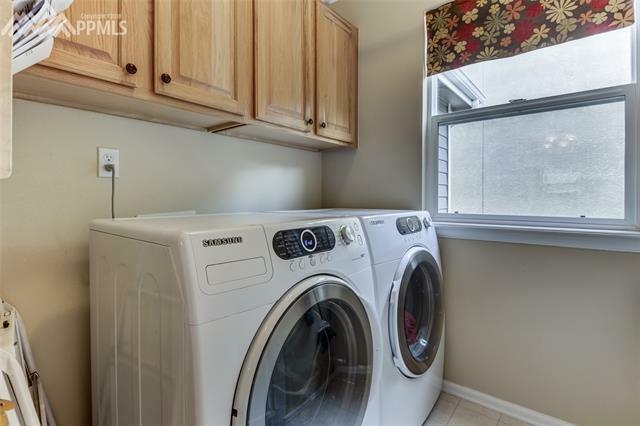 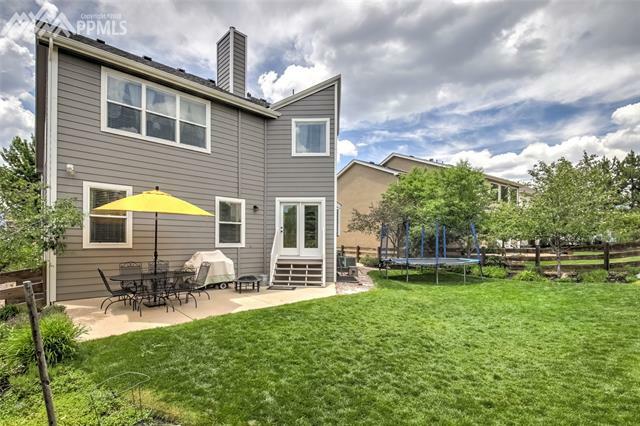 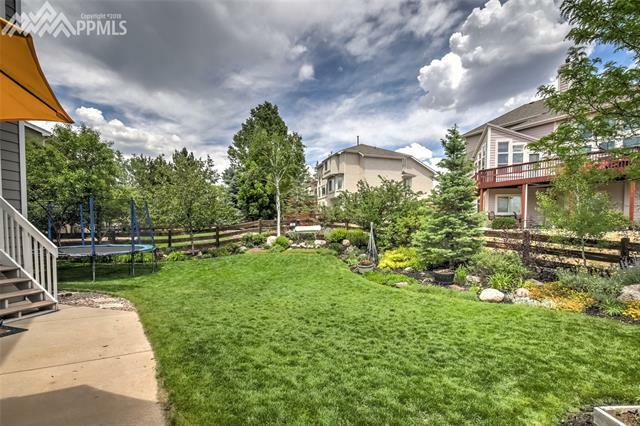 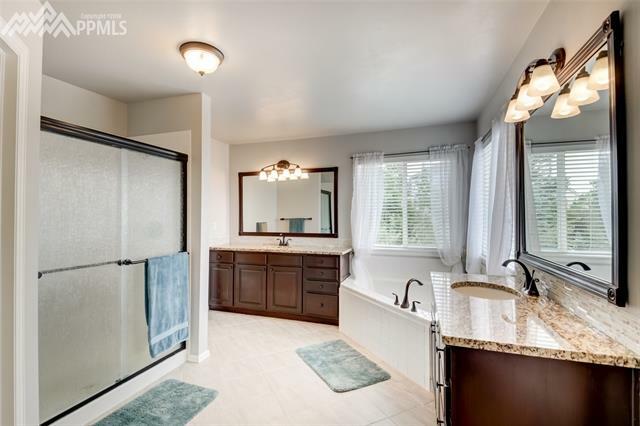 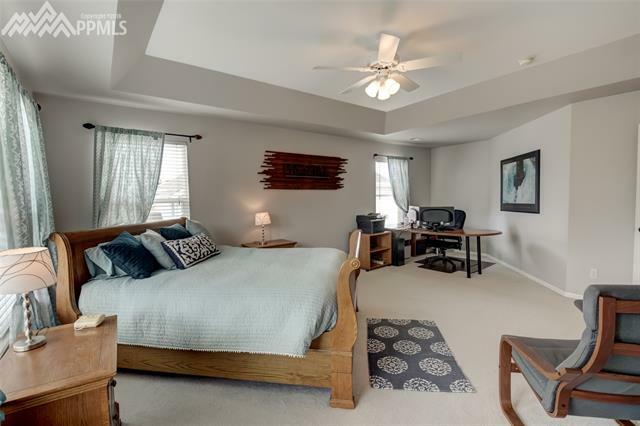 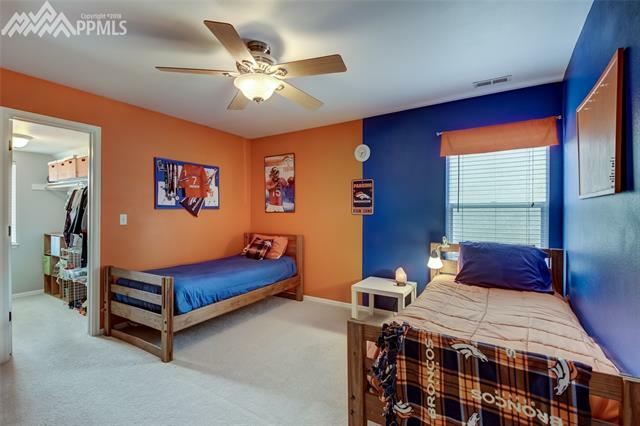 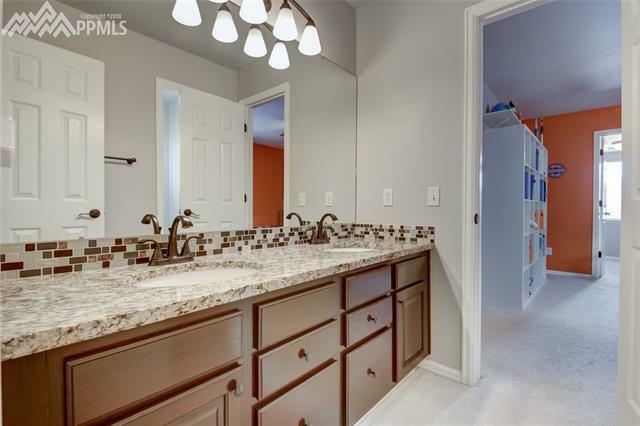 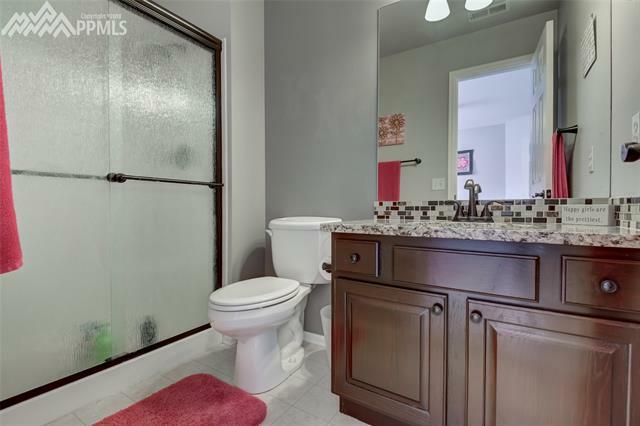 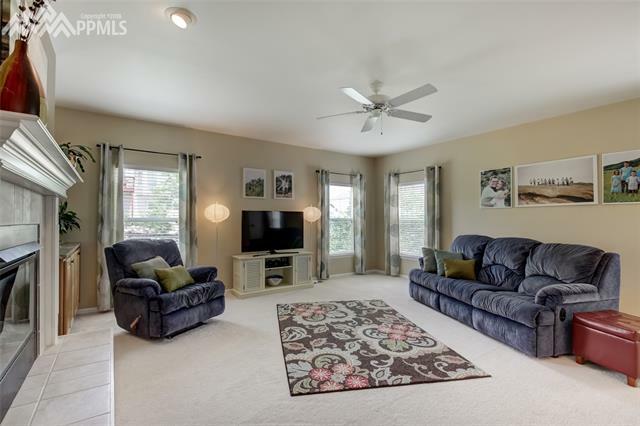 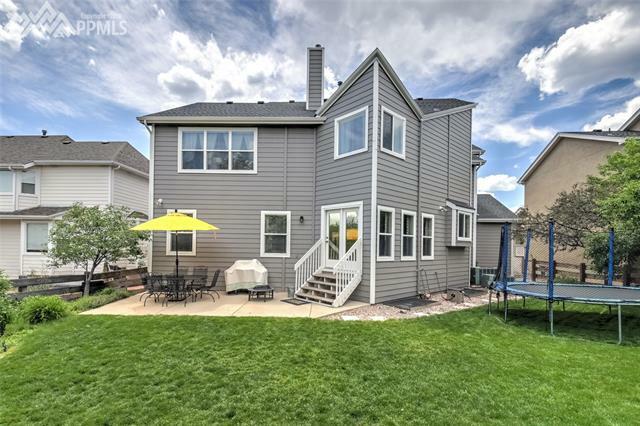 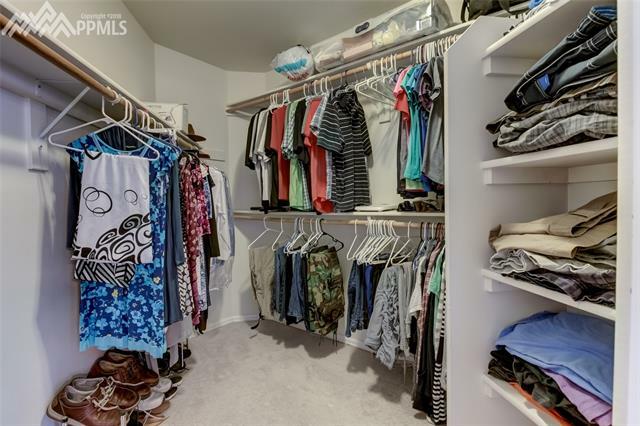 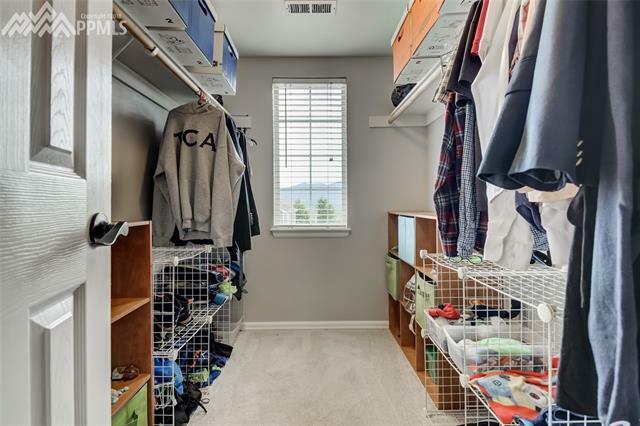 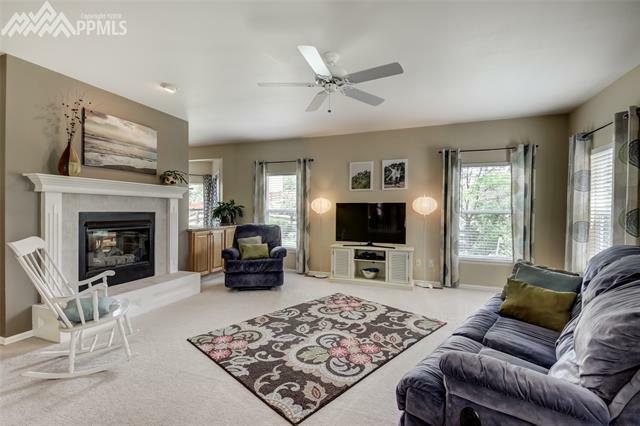 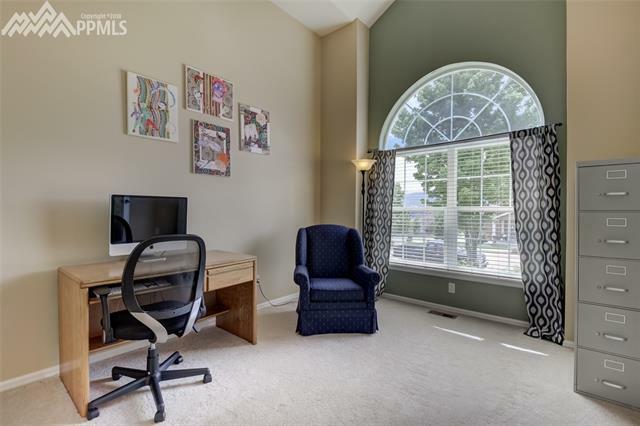 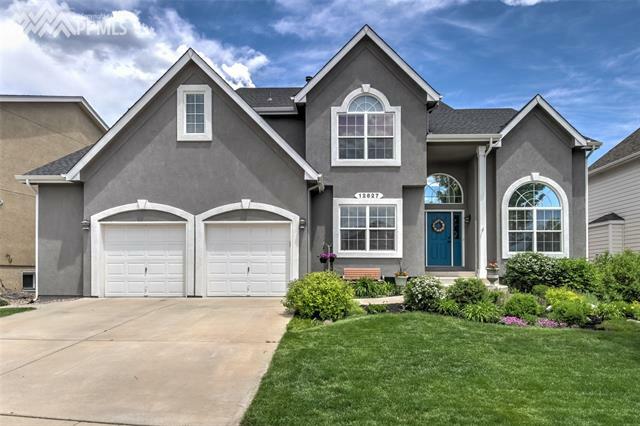 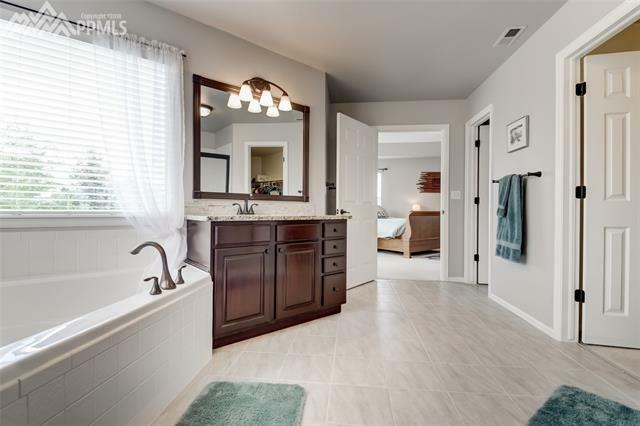 4 Bdrms and 3 Bths upstairs—Stunning Master has tray ceiling, walk-in closet and adjoining 5-piece bath with new ceramic tile floor and beautiful corner tub. 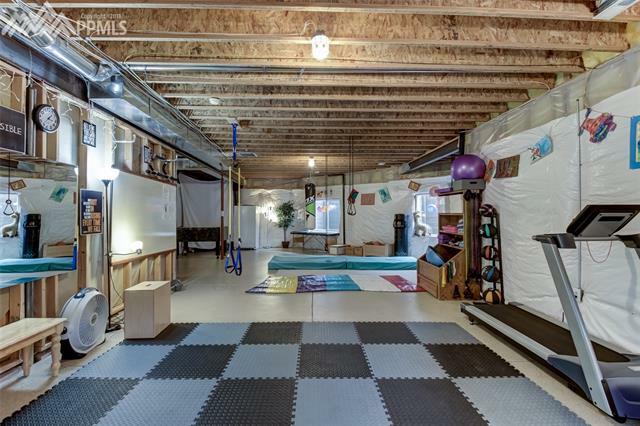 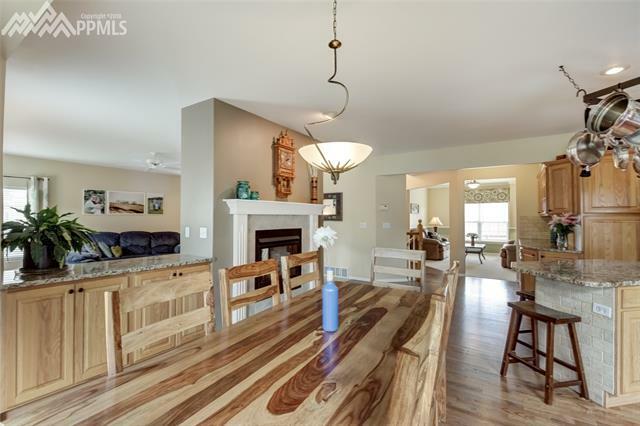 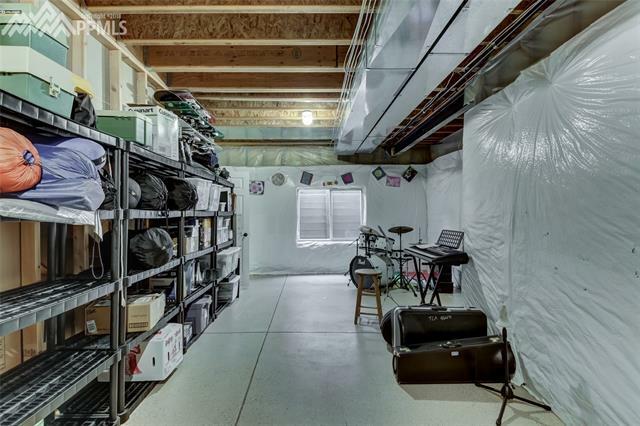 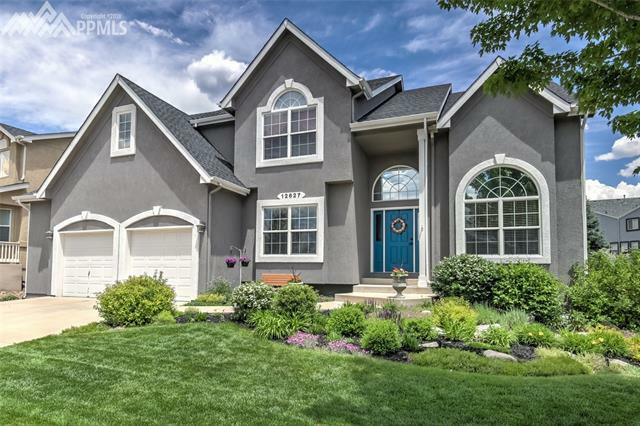 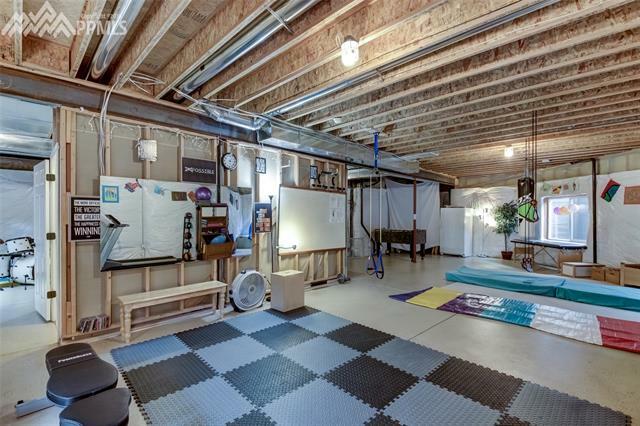 Must-see home with knockout location! 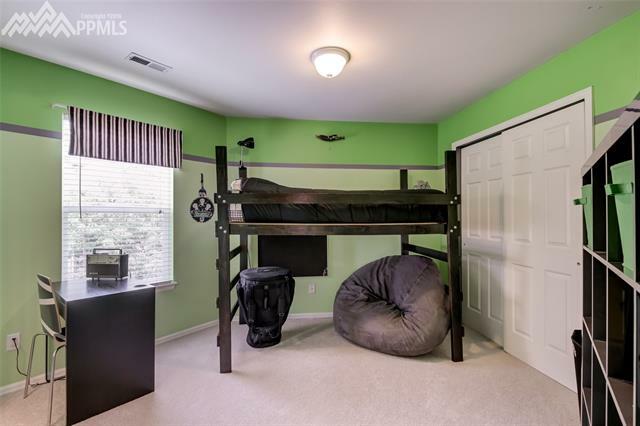 A definite "10!"